We at SAGMart always strive to provide our viewers with best and latest updates on automobiles. Going along with the trend, we have been offering all the details on the latest bikes on our portal for the past many years. Our platform is now publicly acknowledged with trust and accurate details we provide at the spur of the moment. We expertise in offering all the relevant details of latest bike launches in India 2019, doing rounds in the country. Also, we cover new bike launches in India 2019, with press media information in hand along with the latest pictures of the automobiles. 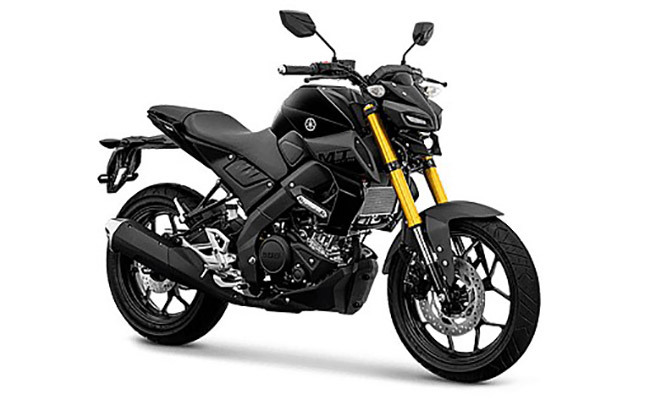 Here we are also dedicated to providing the information on the automobiles of all the categories and brands with the latest bikes in India 2019. In our editorial section, one can find the latest news on the new motorcycles in India 2019 with on road price and dealers information. We explain detailed reviews and model pages of each and every bike to give our viewers a complete base of updated information.